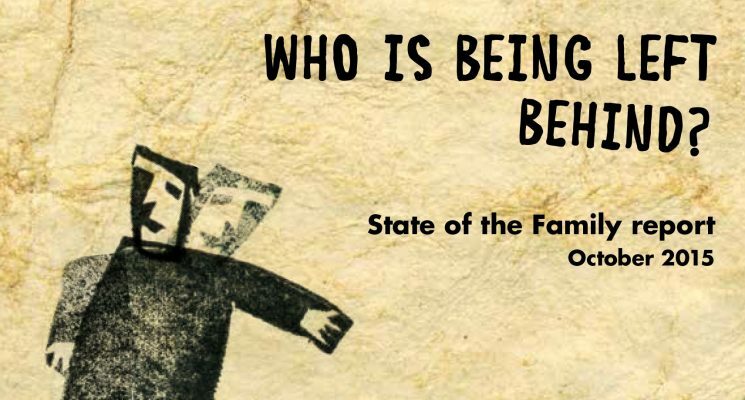 Anglicare Australia has launched the 2015 State of the Family report, Who is being left behind. The report features a number of short stories about the people Anglicare services work with across its network. They illustrate how the right kind of support – housing, health or education – can make a vital difference for people who are being excluded from mainstream Australia, and point to the hard edges of our inequitable society. This year, AnglicareSA has highlighted the difficulties faced by asylum seekers on bridging visas who are trying to enter an already difficult rental market. AnglicareSA Manager Tenancy Services, Trish Buhagiar said affordable housing is one of the greatest challenges facing asylum seekers in Australia today. “All Australians face difficulties when searching for affordable well-maintained housing close to relatives and friends, perhaps where they grew up or close to good quality schools for their children. Asylum seekers living in the community on bridging visas face these same barriers but with increased challenges associated with securing long-term accommodation,” Trish said. “Unfortunately due to their background, asylum seekers, especially those with large families, are too-often overlooked when applying for a rental properties due to a range of factors and barriers such as language, a lack of rental history and limited finances. 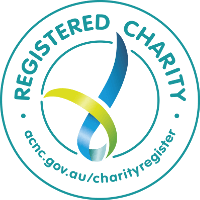 Over the past 3 years, AnglicareSA in partnership with the Migrant Resource Centre of SA, have provided housing and support services to over 2000 asylum seekers. AnglicareSA Acting Chief Executive Jackie Howard said all asylum seekers have the support of an organisation such as AnglicareSA behind them, which can assist liasing with real estate agents/landlords to overcome language and cultural barriers. “We ask that people do not disregard our applications for accommodation on behalf of asylum seekers, especially those with several children as it is important that these families can be settled quickly within the community and enrol children into local schools. Housing helps enormously, allowing asylum seekers to begin putting the past traumas behind them, commence the settlement process and begin their new lives in Australia,” Jackie said.